Adriaan and Christel are delighted to be your hosts at the Hôtel Marc Hély, a Provence-style hotel with a warm, family atmosphere. They extend an open invitation to their guests to come and explore their wonderful region. They offer 10 rooms boasting either a balcony or a terrace with superb panoramic views over the village of Saint Paul. 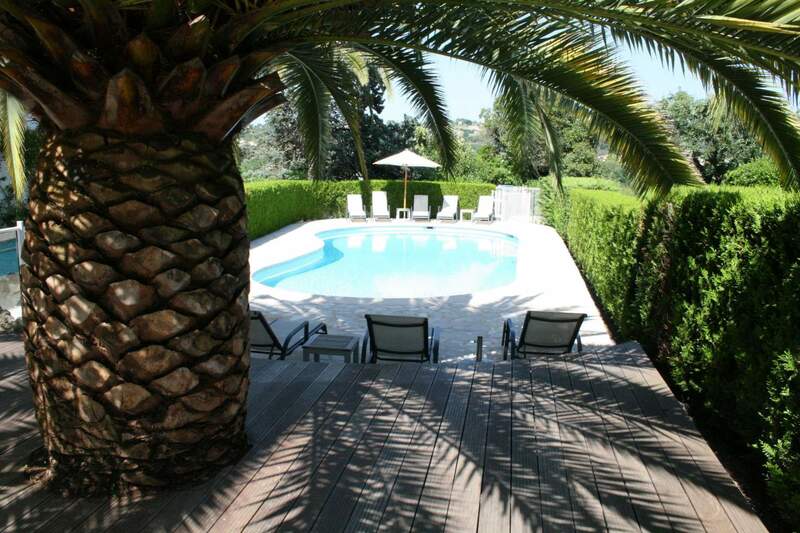 You can relax in the pool in the midst of a delightful garden with soaring cypress trees. The hotel is set back from the road simply adding to the peace and tranquillity of the setting. 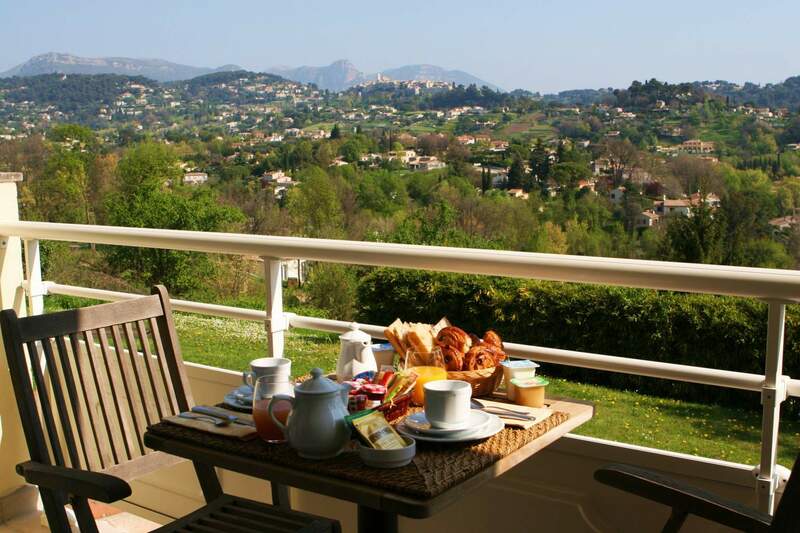 Depending on the season and your own personal preference, breakfast can be served on the terrace in the garden or on the veranda with its views over St Paul or, indeed, in your room. The hotel enjoys an ideal location between Nice and Cannes, at the hub of the tourist, cultural and sporting activities of the region. This makes it an ideal place for visiting the famous hinterland villages or exploring the magnificent coastline of the Côte d'Azur. 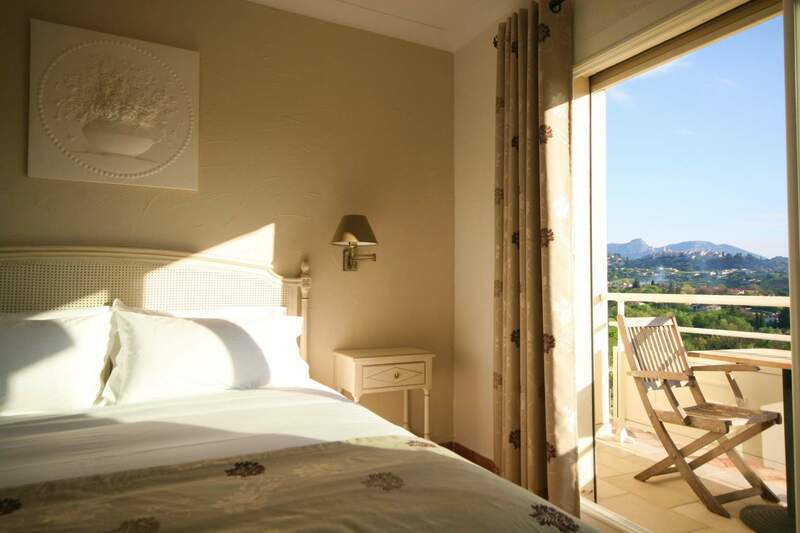 Standard room with terrace equipped with a double bed of 140 cm x 200 cm, reversible air-conditioning, safe, mini-bar, téléphone, Wi-Fi and TV TNT. Superior room with balcony equipped with a King size bed of 180 cm x 200 cm, reversible air-conditioning, electric blinds, safe, mini-bar, tea-coffee kettle, telephone, Wi-Fi and SAT TV. 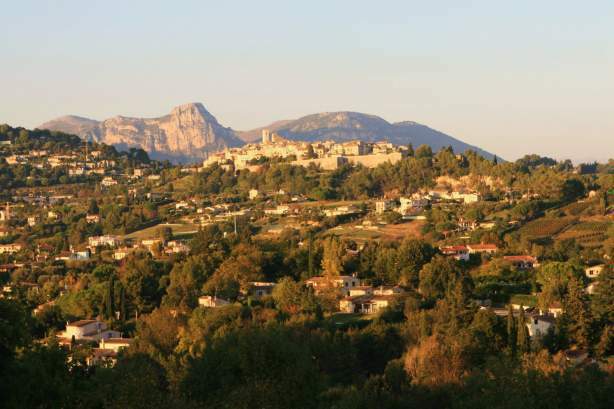 3 minutes from the medieval village of Saint Paul de Vence and from the Fondation Maeght. 10 minutes from the beaches at the Baie des Anges (Bay of Angels) and from the A8 motorway to Aix en Provence and Monaco. 15 minutes from Nice Côte d'Azur airport and from the Promenade des Anglais.